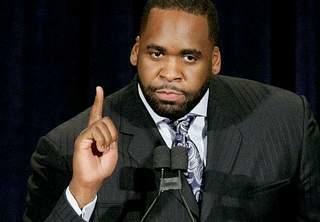 Kwame Kilpatrick's restitution could again be reduced. The federal government is recommending that former Detroit Mayor Kwame Kilpatrick's restitution in his corruption case be reduced again. A U.S. District Court filing says restitution should be about $1.5 million, down about $116,000 from about $1.6 million. The 47-year-old Kilpatrick was due in court Aug. 23 for a hearing, but Judge Nancy Edmunds canceled that Thursday — saying she'll decide about restitution without one. Prosecutors say the figure is "a slightly more conservative restitution amount" based on money related to a water and sewer contract. It earlier was cut from $4.5 million after a federal appeals court ruled Kilpatrick's restitution was incorrectly calculated. Kilpatrick is in federal prison and has challenged his conviction. He was found guilty in 2013 after resigning in 2008 as mayor due to another scandal. Imprisoned ex-Detroit Mayor Kwame Kilpatrick is returning home for a federal court hearing on his efforts to remove his 28-year public corruption sentence. 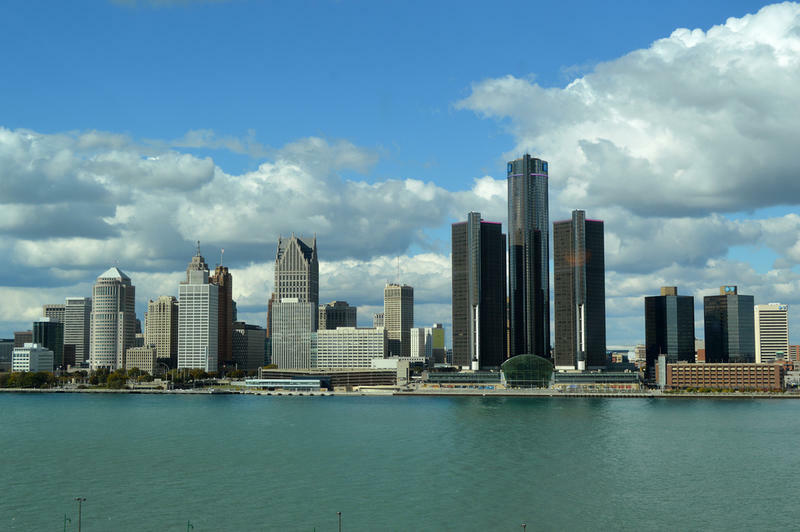 Authorities say an underground electrical cable failure caused explosions in downtown Detroit that sent manhole covers into the air and prompted the evacuation of a restaurant and hotel. Gov. 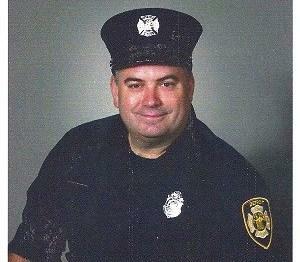 Rick Snyder ordered U.S. flags flown at half-staff on Thursday in honor of a Detroit firefighter killed in the line of duty.